We offer customized solutions, we seek the best tool for every development. Before tackling a new project, we study the available options tools that meet our customer requirements, optimizing, in this way, time and cost. We have a team of professionals responsible and capable of carrying out any challenge. Our team is constantly searching for new technologies to offer our distinguished customers. More than 10 years of experience guarantee our trajectory. We work more than 10 years with the most important agencies in the country. WE ARE A TEAM OF PROFESSIONALS WORKING EVERY DAY TO MEET THE NEEDS OF OUR CUSTOMERS, FULFILLING in a timely manner with the stated objectives. Development of commercial Web sites, HTML responsive. Game development for web, mobile and social networks. Installation and customization of pre-made templates. Video editing, creation of audiovisual presentations. 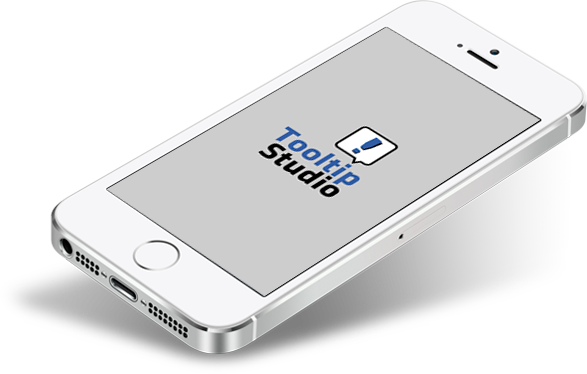 ©2015 Tooltip Studio. ALL RIGHTS RESERVED.